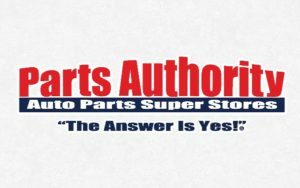 Growing up with the oddball hot rod version or the cool looking muscle car – Hot Wheels gave most of us a way to be part of car culture and compete with home made built race tracks and our favorite collectibles racing down the back yard or living room speedway. 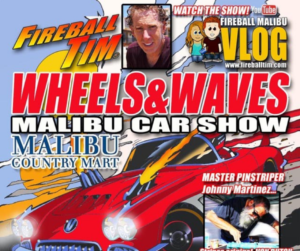 Join us as we are honored to have the legendary Hot Wheels designer Larry Wood and the talented MC Ken Vela of Wikd Kustoms on this week’s Wrench Nation Car Talk show. 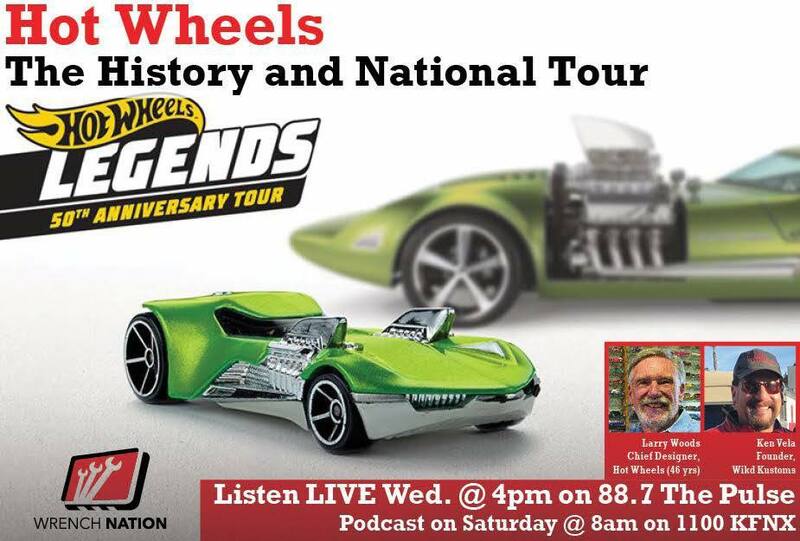 We discover the early years of Hot Wheels and the brand we still love today after 50 years, while discussing the current Hot Wheel Legends Tour, where you have an opportunity to showcase your ride and be the next new Hot Wheels!